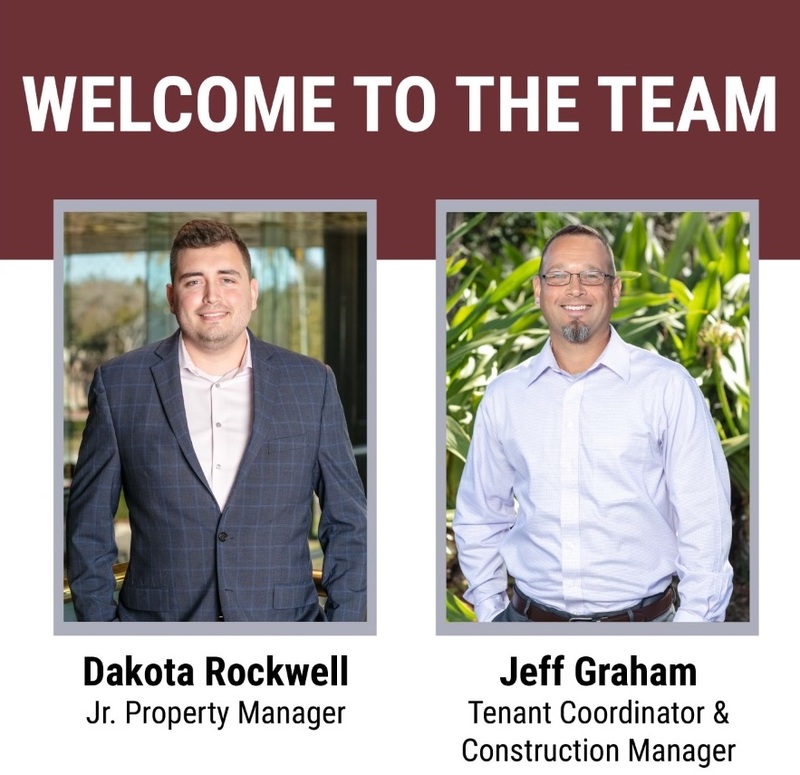 Dakota Rockwell will serve as a Property Manager. He comes to Sembler from PDQ Restaurants, where he served as Development Manager managing PDQ developments nationwide, including engineering new restaurant prototypes to reduce building costs and executing store refresh programs. He also has experience as a Senior Development Manager at Blackrock Development Holdings, where he sourced investment opportunities and managed a $200-million portfolio for the private real estate investment and development firm. Jeffrey Graham will serve as Tenant Coordinator and Construction Manager at Sembler. A licensed contractor, Graham has been investing in, renovating, remodeling, and managing properties and projects in Massachusetts and Florida for more than 15 years. Graham comes to Sembler from S & W Kitchens in Tampa, where he was Lead Construction Coordinator, and previously from Urban Property Management in Boston, a company that offers construction services to more than 60 multi-use high-rise properties with national retail tenants.